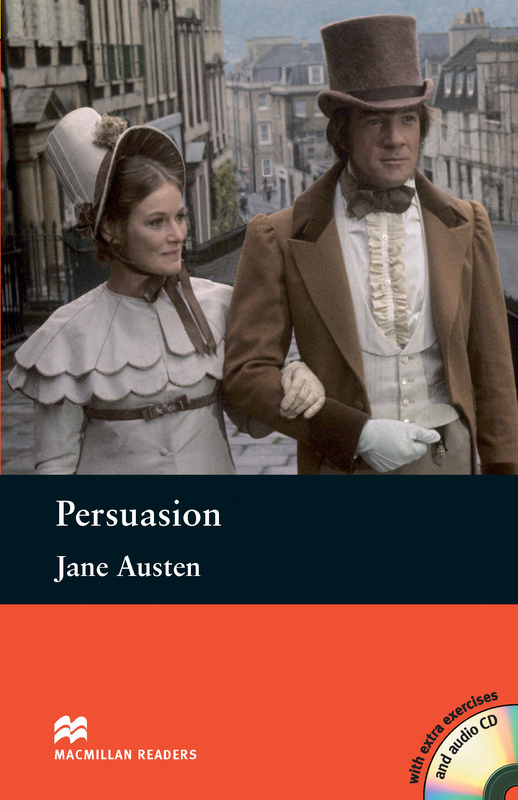 Persuasion is an adapted Pre-intermediate Level reader written by the famous Jane Austen. This story is about Anne Elliot who is not allowed to marry Frederick Wentworth because he is poor. A few years pass and now Frederick is a wealthy man and Anne still has feelings for him but is he in love with another woman. Includes an Audio CD.